Human body strength is on its peak during 20’s and 30’s but as it decreases with age, human eyes also begin to develop some age-linked degeneration in performance. These complications mostly arrive as we reach our 50’s and beyond. Therefore, as we get closer to older age, our eyes can’t concentrate and would need the help of eyeglasses to look to the closer objects. 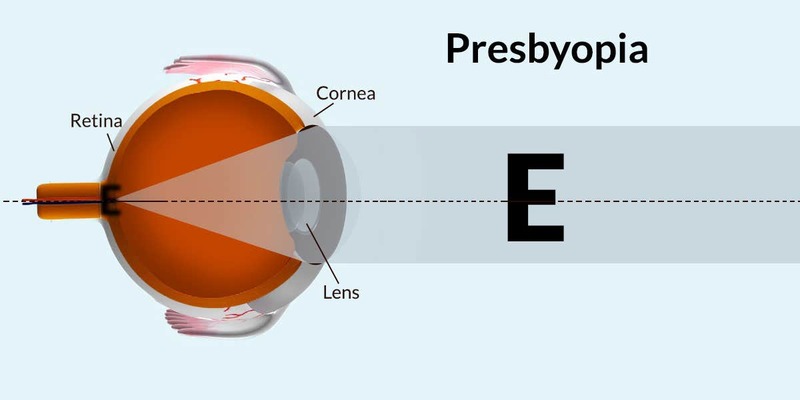 Among the prominent & age-related eye problems is “presbyopia”, which does not indicate any form of disease development. On the other hand, cataracts can be also considered as an age-related syndrome, it is very common among seniors but is nowadays, easily be corrected with the help of surgery. People may go through serious eye diseases that have more probabilities for disturbing their way of life as they get closed to old age, which includes glaucoma, diabetic retinopathy, macular degeneration and Presbyopia. We know that when a person develops this disease, he/she finds this sign that they need to hold their reading materials such as books, newspapers and magazines at arm's length so to emphasis in a proper way. 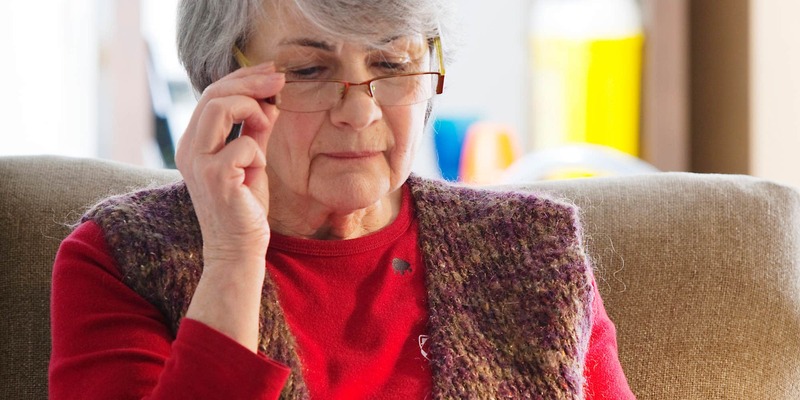 Hence, when performing a near-sighted work like writing or embroidering, you may feel symptoms such as headaches, eye strain or fatigued eyes. This could become a serious issue if mandatory steps are not taken at the initial phase in order to correct this. 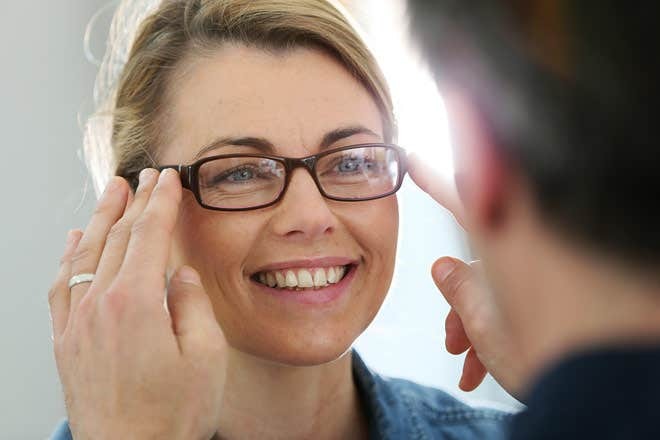 Cautions needed when selecting prescription Eyeglasses? 1. Lightweight Frame works Great! Always opt for the lightweight frame of any material while you are buying a reading spectacle. For people who have some disorder with metallic frames, they should select the hypoallergenic metallic material frames to prevent presbyopia. It is essential that you always choose the prescription glasses having amendable nose pads since they are made of silicone and are quite perfect for serving to avert any type of face-slipping. Most of the time, people read lowering their heads or in a resting situation. 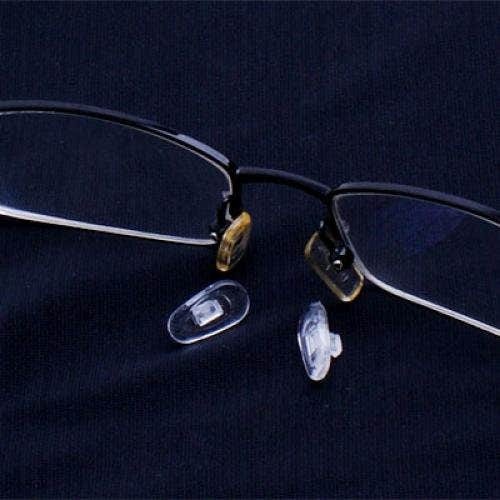 So, it is important that you opt those frames that have adjustable nose-pads to stop slip from the face. Always ensure that the frame you are deciding to purchase fits smoothly onto your face. At Goggles4u online store, there are thousands of frames available for every face type, so to make every customer’s shopping experience contented. You can also check out the face-shape size to make sure which type goes perfect to you. For instance, if you have large face size and you are choosing the small or vice versa, it may deteriorate the consequence of the vision improvement and may further create eyestrain. Choose the accurate frame size that looks flawless to your face shape to attract viewer’s consideration. This is certainly amongst the great factors when selecting the precise frame. Look for the features like spring hinge closings, choose the metallic frame for forte and supple plastic for extra stretching. These elements end up to being your endless reading glasses if you drop them on floor and do not want to worry about it. Ask for the most durable frame so to make it an ever-lasting piece for your daily needs! It is very essential that along with durability & comfort, you also look for the best ongoing fashion so to remain in the latest trend. A pair of eyeglasses that looks adventurous when you put it on your face would be most likely be the best when reading a book or newspaper. If you order a new pair of prescription glasses for any type of reading purpose, always buy two pairs, so you are not left alone in a time of any mishap. 6. And the Customer Service? 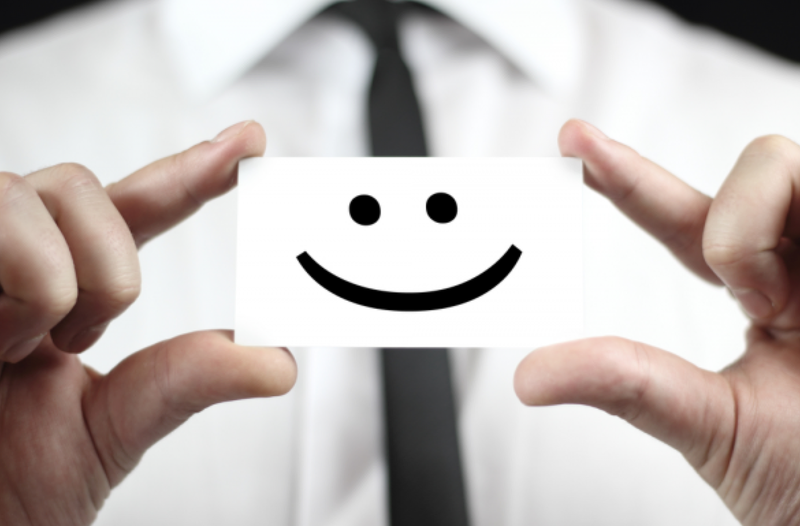 The best feature is the all-time available customer service, so you can call anytime of the day when you have time for any query regarding new or existing pair of glasses or if you have any request or complaint of existing order. Rest assured with their outstanding range of spectacles as customer satisfaction is Goggles4u’s significance since their beginning!